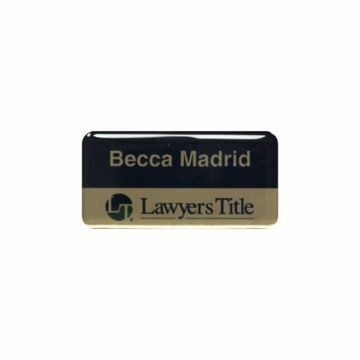 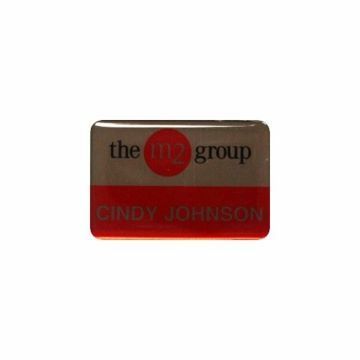 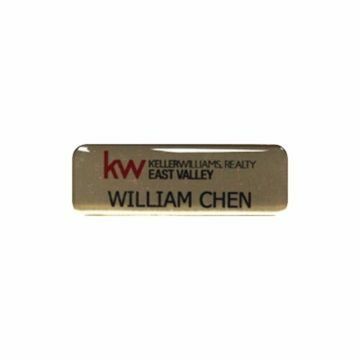 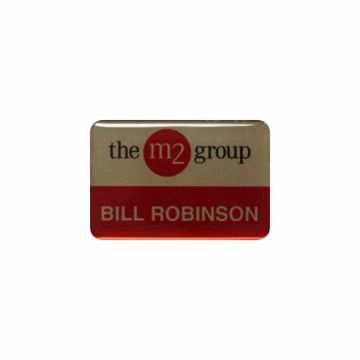 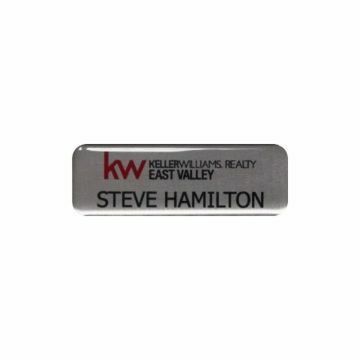 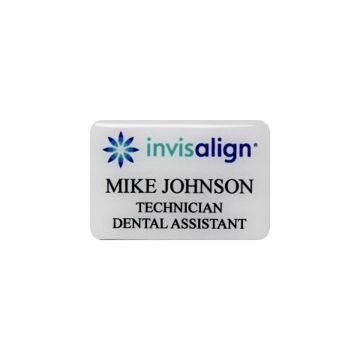 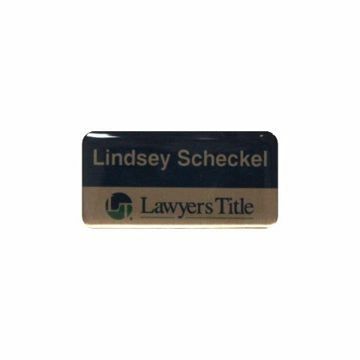 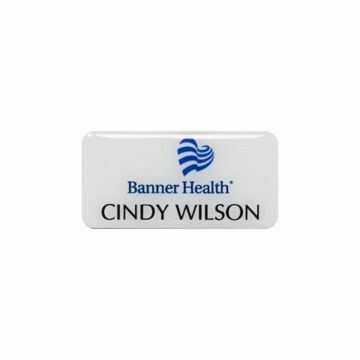 Printed name tags are a beautiful way to display your brand identity with full color logo branding. 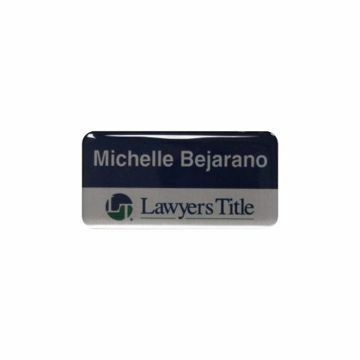 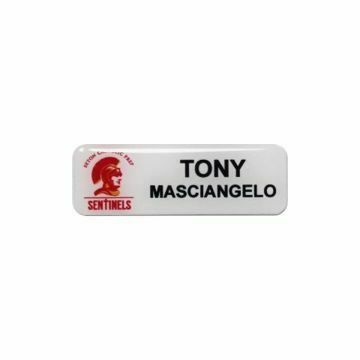 Our direct print name tags combine the technology of full color printing with the accuracy of laser engraving. 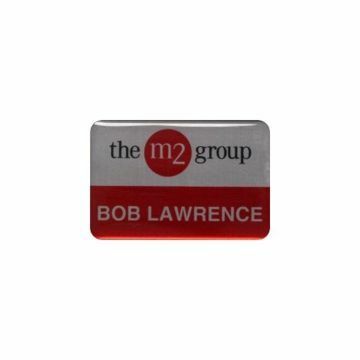 Newline Trophy is committed to quality, service & selection. Nationwide delivery & free engraving since 1986!